In 2019 we’ll have a new stadium, Junior Paulo, Blake Ferguson, Manly’s leading try scorer Shaun Lane, a Fijian winger named Sivo and more coming our way. It could be worse, we could be the Manly Perth Sea Eagles. And hey, at least we’re not the Liberal Party. All of it, really. Take this game and fire it directly into the sun. You know what else is bad? Our away record in 2018. As next week is a home game, we just clean swept an incredible 0-12 away record. That is something else. Wait. Is Johnathan Thurston retiring? Why didn’t anyone say anything? Could you imagine being an official and calling a foul on Michael Jordan? Or a false start on Usain Bolt? Well you can imagine the pressure on the whistleblowers in tonight’s game for JT’s final appearance in Townsville. Throw in 20,000 NQ fans and commentary teams basically making love to JT through the screens and there was only one way this game was going to end, and it was carved in stone before kick off. Oh and the Cowboys started the game with 20/20 completions, and had 70% of possession at halftime. It’s weird. I’ve seen us play plenty worse than tonight, but there’s only been a handful of scorelines like it. With that said, we certainly didn’t play well. At all. Tonight was Episode 3 in Corey’s most recent venture as custodian for the Blue & Gold. It didn’t go very well for the Eels. I very much hope to see this bloke run around again next year. Had some really poor defensive plays tonight, and was basically manhandled by Kyle Feldt. Put in a couple of nice kicks, and he seems like such a nice young lad. Was that Kane Evans out there tonight, or an angry giraffe with an Eels jersey on? You decide. I don’t know what happened to Cameron King in the offseason, but his service this season has been as slow as dial-up internet. An early conceded penalty at nil all was literally the high point of his game tonight. Marata actually missed the flight to Townsville earlier this week. Thankfully he was able to extend his pterodactyl like wings and make the 2000km journey north himself. You wouldn’t believe it, but Tepai went off with another HIA. The Butcher butchered a play the ball, and it sort of spiralled from that point. Made a couple of very good tackles in his stint off the bench. I know after such a game positivity isn’t all that common but I really like this kid’s future. Still, that loss was so brutal and graphically violent, someone of Reed’s age really should have had parental supervision. The return of Big Easy did little to stem the horrific bleeding, but he’s somehow discovered a little sidestep. I’m not even sure what Taka does out there anymore, but I’m pretty sure it’s not what he’s supposed to be doing. Mercifully, next week is our final game of Season 2018. Although I love watching my team play, I for one will be glad to see the back of this NRL year for the Eels. I find myself now bracing for the onslaught jibes from my peers and co-workers now we’ve secured another wooden spoon, but I’ll be back for more, both next week and next year. Get out of your comfort zone and get out there next week for our celebratory farewell to a horrific year. Round 25 vs the Roosters; next Saturday, 1st September at ANZ Stadium. Whatever happens, the Throw will have you covered. Vent your fury and disappointment in the comments below. Sure we won’t be able to avoid the spoon, but you know what you shouldn’t avoid? Making a discounted purchase from Sportfirst Nambucca. Welcome to smooth segues and The Cumberland Throw. I’m not mad, I’m just numb to all of this. 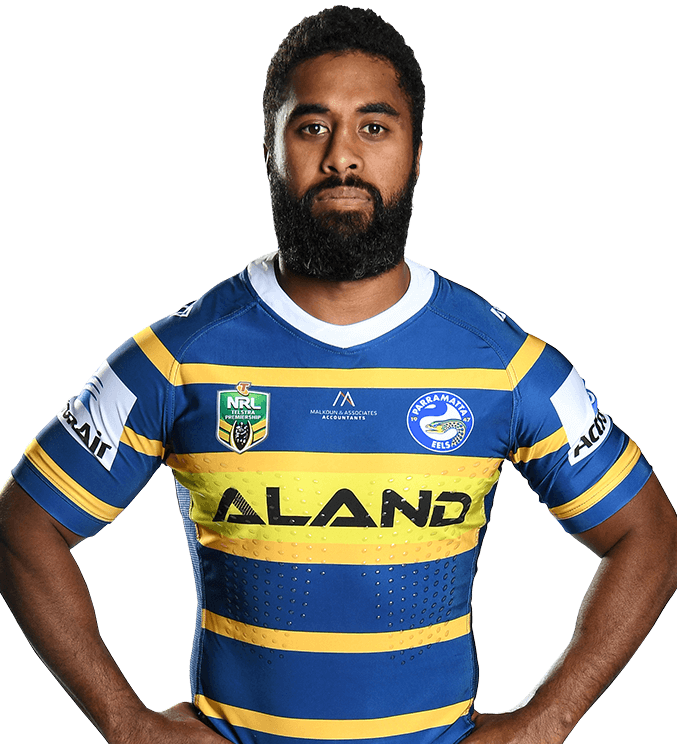 I think this is the worst Eels team I’ve seen in my 10 years of watching NRL. I’m contemplating changing NRL teams because I don’t think I can handle the constant disappointment anymore. Disgusting, disgraceful and disappointed. Can’t wait for this season to be over! A lot of players that have been great for our club over the last few years unfortunately need to be moved on. And did I mention Parra to celebrate getting the spoon have jacked up price for season tickets!! Yeah I’m also pretty keen for this season to end. Bring on 2019. I like the cut of your jib, June. At least you can look at the positive of that statement June, you wont get booked for parking. We are in the abyss. There should be no more discussion. Brad if you love the club as much as you say you do, then do the honourable thing and quit. Because he can no longer take this team forward. He is stale and needs to jump before he is pushed. He has built this team and failed. He needs to go. No need for another wasted year. Nobody is going to want to sign with him. For the sake of keeping juniors and our future BIG signings he has to go. He’s systems and processes are dated. He buys poorly. And we ran last. Only way is up with any other coach. Rev, its easy to forget that even the best coaches have had poor seasons, and wasn’t Benny a resounding success at the Knights? Oops!!! I forgot he was, he got a very successful padding to his pocket. Ha yeah I dont think any grades would have satisfied their thirst for blood. Can certainly understand their frustration, however. Commentators said at half time the game was going to script. We were never meant to be in that game! It did feel a little like that, but that probably explains 12-18 points, not 40. Only one more week and then we can all look at the little blue light from the Men in Black and forget the whole season. Ha yes. Then it’s cricket season. Won’t that be fun? No. I’ll be heading across to the NBA myself, but sadly no substitute for the NRL. If that’s all you’ve got to contribute to the conversation, perhaps this isn’t the site for you. Nobody liked that performance. But that comment doesn’t add anything. There’s plenty of other options where everyone is ready to throw the baby out with the bathwater, I suggest you go shout into the echo chamber there. Mate they made it to the grand final without jt, so hardly a one man band. 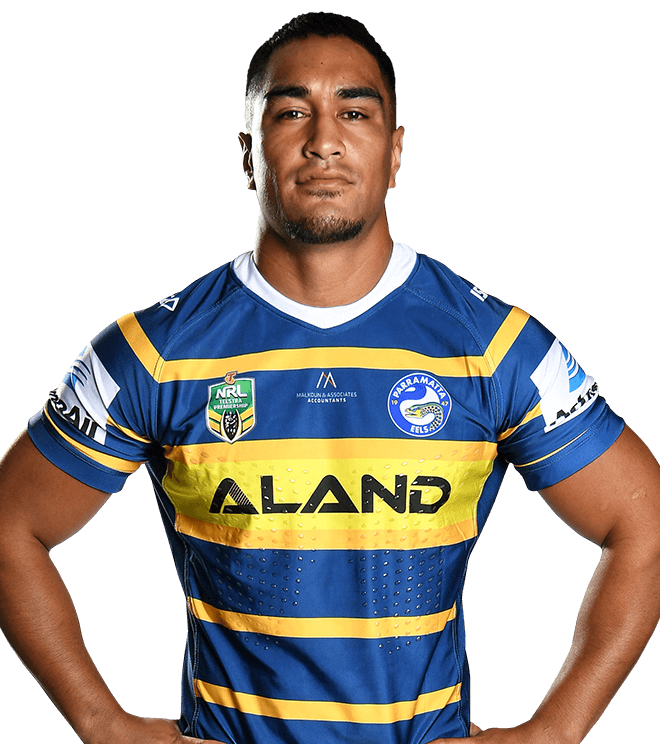 I could only wish we had players like Taumalolo and Morgan. Bloody hell I wish we had their whole forward pack. I didnt want to give away too much positivity after a loss like that, but I do love Reed. We looked much better as soon as he came on. Reed Mahoney played 47 minutes last night; the Cowboys outscored us 12-6 during this time. In the 33 minutes he was off the field, the Cowboys outscored us 32-0. I’ve been a massive supporter of BA from the moment he came to our club but to take over a team that was last and in 5 years time to be last again with no real reason is unacceptable. I can’t believe I watched the whole thing. It was brutal. I turned it off several times, but couldnt move from my seat. I was just devastated. I actually watched every second. No idea why. Thankfully the place in my brain that used to feel feelings has been replaced by a giant Eel shaped scar. I used to be able to look forward to cricket season, and now I can’t even do that (cheers for that Warner and Smith). Oh well, next year…next year. Bring on 2019! I still like the way Hayne is playing, Gutho looks as hungry as ever and Reed is fun to watch. That’s about as far as the silver lining goes. I’m with you on all 3. Thankfully Alvaro and Brown (two of our best this year) were also missing. Im not mad im use to it thankfully i got some good news about the coaching situation that has given me a glimmer of hope. We deserve this wooden spoon 5years since brad said we wont win one under his coaching and we’ve done nothing and are back where he started. Completely agree with all you’ve written mate. Brutal night at the office, but I’ll be back again in 2019 (and next week, for that matter!). I was at the game. Three penalties against within 5 minutes. Our only early momentum was thwarted by another dubious playing the ball penalty. The Refs gave JT the send off he deserved. Having said that we were smashed by the Cowboys forward pack through the overwhelming weight of possession and fantastic Cowboy completion rates. I don’t think any team wouldn’t have beaten the Cowboys tonight. Yep, Scott was huge for them. We had no go forward, we could barley get out of our 20. Refs didn’t help but that’s football. We were never gunna win. Let’s hope king is dropped next week and replaced with young kafusi. Unless King is out injured he is unlikely to get another run, but we can only live in hope for one more week, would love to see a few other fringe juniors given the chance as I said in another post. Yeah I think this is key, it’s the 44 points that hurts me. An arm wrestle would have been infinitely more palatable. Kudos for getting out to the game, mate. Thanks mate – it wouldn’t be as fun without all our readership. In regards to the offseason, TCT is going to have a full internal review, even though I apparently have the full support of the board, I’m not sure I’m going to survive the cuts. Sack Mitch the bush journo! But seriously, thanks for all the articles, they’ve been an awesome read. Thanks for your support mate. Appreciate you reading. Mitch i heard the club is going to look into providing some chairs for supporters at Salesyards; unlike poor Manly. I can see why people are of that opinion, and if the review calls for BA’s head I suspect that’d be the end of it. And yes, Souths are a terrific story of changing coach, but the Titans aren’t looking all that flash either with their brand new coach, so it’s no silver bullet. Parra Pete, it must be your name but I agree with completely. I was there and everything was against us. To you disgruntled supporters, as optimistic as this sounds, I wouldn’t read too much into that game. It was all about JT….. just ask the Refs. Mitch it has taken me a while but I have managed to push the emotion down. However all I can add to the post is that you have done a good job all year and I am in awe of how you can front up each week with this post considering the season that we have had. Thanks John, appreciate you reading mate. Some weeks it’s pretty tough and I phone it in a little. You can tell the week’s we’ve won, there’s plenty more finesse to the Grades. Cheers Colin, with that said, Canterbury didn’t really have a lot to play for either, but they turned up! We didn’t! After the game they said they did it for Dean Pay and the Morris twins! 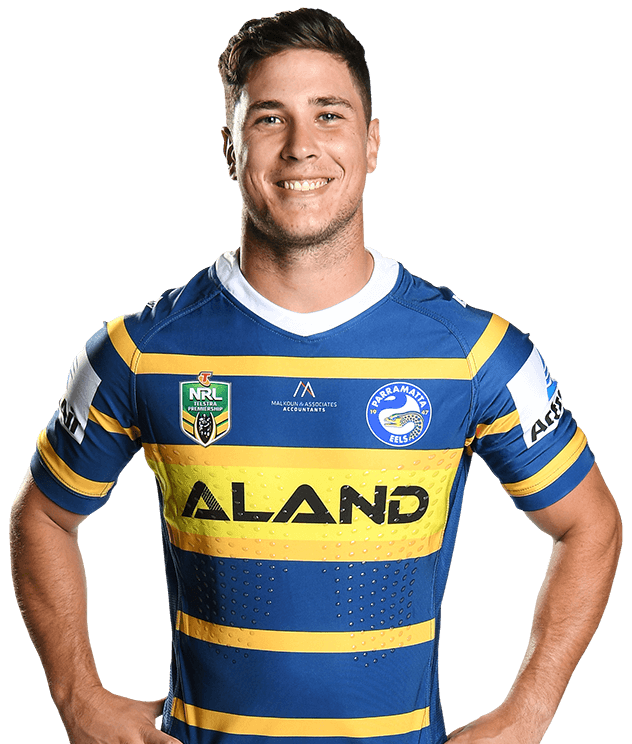 Max, I would say that the players in the eels team that I am referring to are pretty well at and on a different level, an that is the most disappointing aspect of the game, thing is though the dogs beat the dragons 38-0 and the eels beat the dragons 44-4. How does one read that? Col, I am referring to the effort, and the ability to be able to get the team up for a game. Surely there must remain some pride in this jumper, not to mention the embarrassment of another wooden spoon. I genuinely feel as a club we have accepted mediocrity in behavior and performance for too long, from the top down. Anyhow bring on next year with a host of young local talent, I hope. I don’t want to win every game, I just want to be competitive, every week. Cannot disagree Max, tells me that the players that are not really putting in, are there for the money and nothing else. As for the club accepting these sorts of players, I am really hopeful of the person who becomes the Football club manager, is of the calibre that can identify these types of players before giving them an offer, at best a one year deal, if there is any concerns at all, and the deal would be based on performances beyond. Colin with regard to your point about some Eels players giving little effort knowing they have no future in the NRL. The Bulldogs players on the other hand know that they are safe because the club are in no position to replace them given their salary cap position. John, that’s an interesting take on the players and I cannot disagree in concept. As I replied to Max above, the person taking on the head of football needs to be someone who can see what they really want to do, are they just here for the coin or want to play for the club. Does anyone else see the irony in the Eels updating their “victory” song this year?